High performance NAS optimized for encryption and intensive tasks. 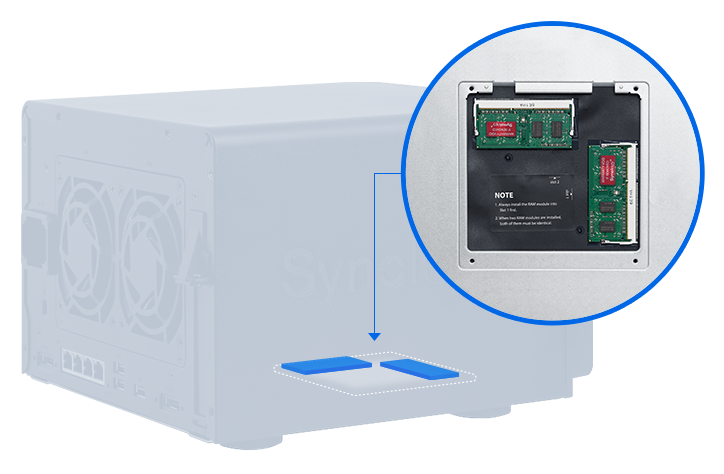 Synology DiskStation DS1517+ is a 5-bay NAS powered by a quad-core CPU with AES-NI hardware encryption engine. 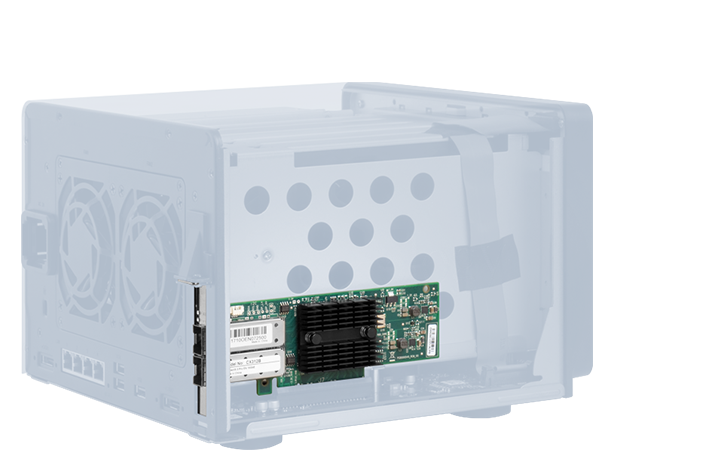 Coming with quad 1GbE LAN ports, it can be installed with a 10GbE network interface card (NIC) or a dual M.2 SSD adapter card, thereby enhancing network speeds or boosting performance with SSD cache. 10GbE network capacity for bandwidth intensive environments.